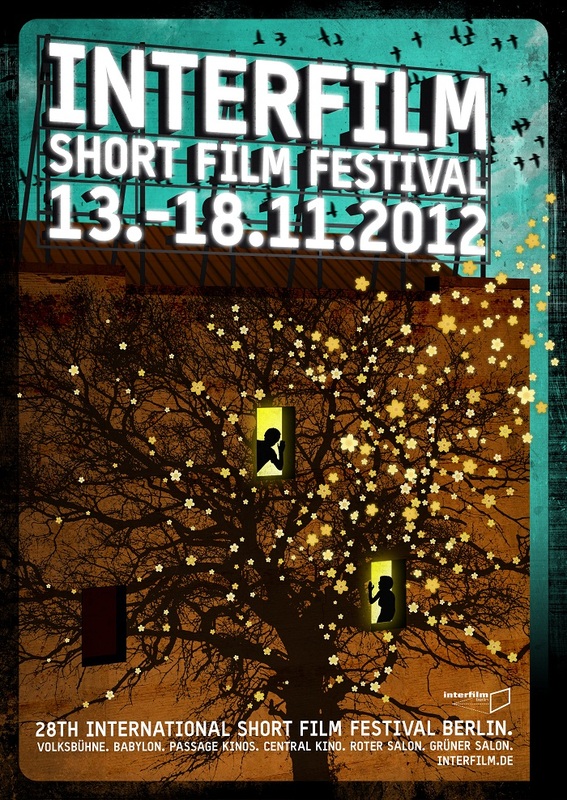 Romanian short features have been regular festival favorites for years and in these two weeks they are more present than ever in Germany. Most obviously at the Festival for East European Cinema in the small town of Cottbus, near Berlin, and less so, but more consistently, with interfilm, the International Short Film Festival Berlin. While Cottbus is predominantly about long features, interfilm has been, obviously, promoting the short genre for almost thirty years, and with ongoing exuberance Romanian shorts have been featured continuously even before the so-called 'New Wave.' This year it's the more experimental pieces that are showing, with Sebastian Cosor's ubiquitous The Scream and Mihai Grecu's new documentary We'll Become Oil. interfilm boasts an impressive range of genres, from narrative to experimental, as well as documentary. The festival features endearing and intelligent documentaries such as Andrei Tănase's and Vlad Ilievici's Kings of the Castle (2010) about children and their relation to the ruins of the castle in Ankara. Among interfilm's Romanian all-time bests is Adrian Sitaru's Waves/Valuri (2007): perfectly acted and timed, nasty, unsettling, and very very thrilling. Another classic is quite the opposite of Sitaru's tragedy, the extremely funny Trip to the City/Călătorie la oraş (2003). Before Corneliu Porumboiu made the most perfect of Romanian comedies, the communism satire 12:08 East of Bucharest/A fost sau n-a fost?, he made the most perfect of short comedies. Trip to the City is one my favorites; going to the city to pick up a computer turns into an incredible string of hilarious accidents, making the film one of those perfectly written and acted pieces that leave you smiling for hours after you've watched them. Scroll below for trailer and films in full length, all subtitled in English. WE'LL BECOME OIL trailer from nervegascloud on Vimeo. Kings of the Castle from Doc Next Network on Vimeo.